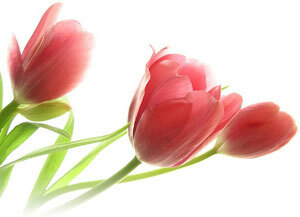 Our desire is to brighten your day with the natural beauty of flowers combined with the art of arranging. We keep up with current trends and fashions in floral presentations so we are able to bring our customers the best in the art of floral arrangement. We love to work with individual customers to produce arrangements that have personality to set off the special day or just to say your special.